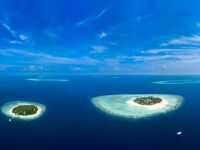 Maldives has launched a dedicated web portal in a bid to ramp up efforts to promote local tourism. 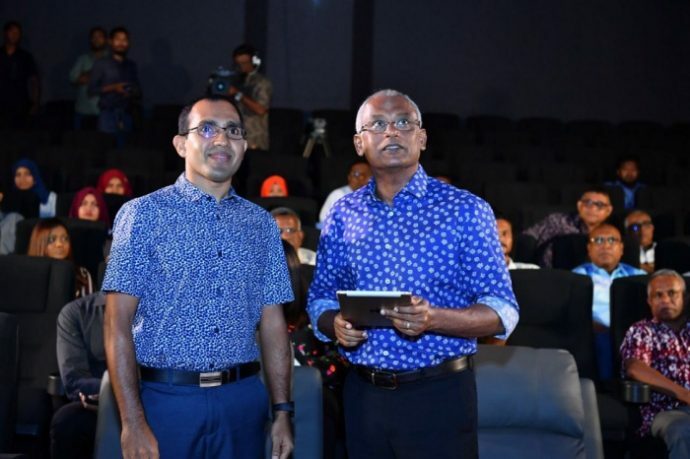 The “islands.mv” portal was launched by President Ibrahim Mohamed Solih at a ceremony held Monday evening at the Schwack Cinema in the satellite town of Hulhumale. Speaking at the ceremony, President Solih underscored the high priority accorded by his administration to transfer the powers and responsibilities of the local councils which have been previously held by the government, back to the councils. He also expressed his confidence that the portal will be a beneficial resource to all potential visitors to the islands. 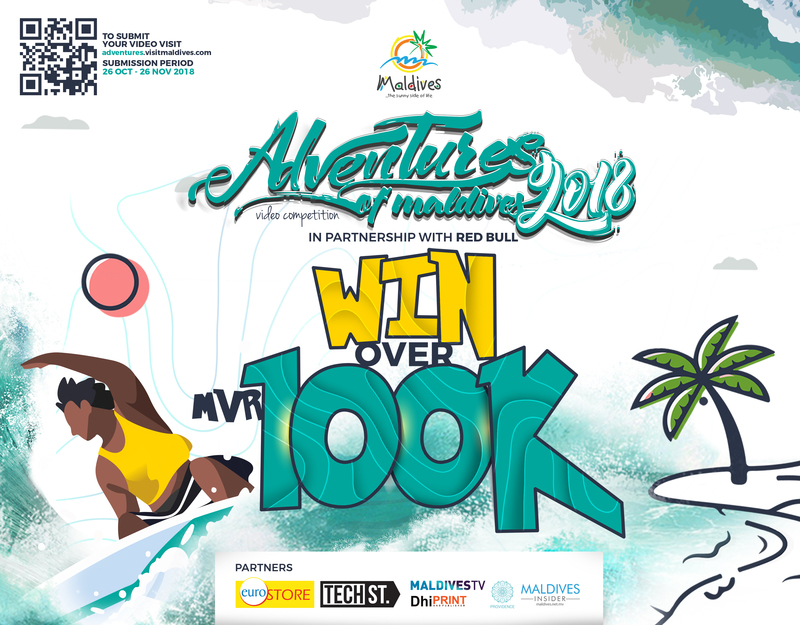 Developed by the science and technology ministry in association with the tourism ministry and state tourism promotion company Maldives Marketing and Public Relations Corporation (MMPRC), the portal is part of the government’s first 100 days’ goals of enabling and empowering the local councils more. Islands.mv will act as the digital front office of each island, providing comprehensive information for interested visitors, including its unique features, tourist facilities and resources available, and economic activities in the island. The new government has announced several steps to develop and promote local tourism. 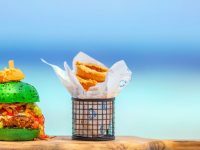 Amongst the steps is a new initiative to capitalise on the distinct features of each atoll. Tourist destinations will be developed and divided into zones, with marketing strategies focused on informing tourists of the singularity of these zones. 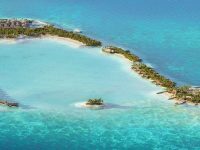 A financing company has been established under the administration’s policy on promoting local tourism in the Maldives. The SME Financing and Development Corporation (SFDC) has a specific loan product to develop guesthouses and related businesses. A guesthouse symposium has also been held to identify and resolve challenges faced by the guesthouse industry. Meanwhile, MMPRC has launched a series of marketing seminars for guesthouses in Maldives. 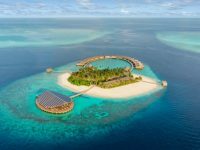 Maldives, known world over for its upmarket tourism industry, has resorts in the hundreds spread across the archipelago. 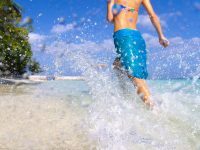 The industry has in recent years expanded to introduce more affordable segments, including guesthouses and liveaboards. Some 500 guesthouses have started operations over the past five years as the number of travellers that choose to stay in guesthouses rise.